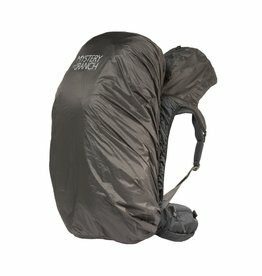 Keep gear and head dry with our HOODED PACK FLY. 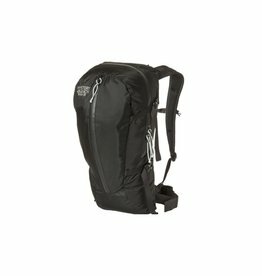 A highly-compressible daypack for light & fast summit bids. 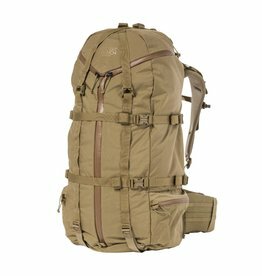 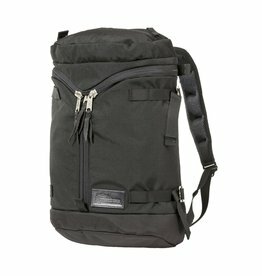 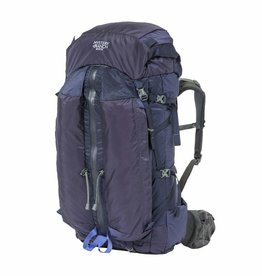 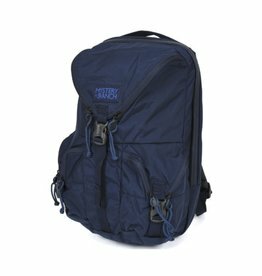 Mystery Ranch Kletterwerks Drei Zip is a great outdoors pack with a blend of retro and modern features. 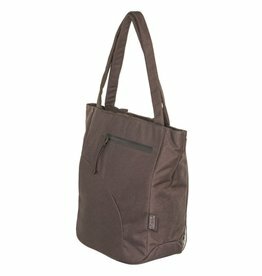 Our pint-sized backpack/tote for everyday carry. 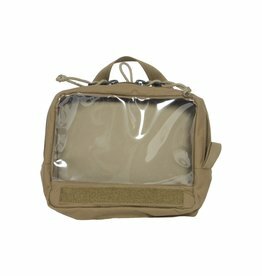 Keep your act together with the LOAD CELL SHOULDER BAG. 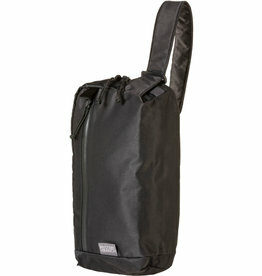 Keep your pack and contents dry with our PACK FLY. 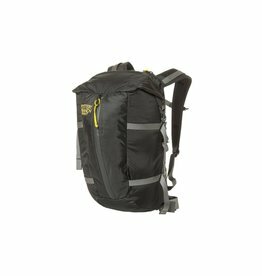 Our standard PACK FLY keeps your pack and contents dry in super soggy conditions, with a built-in pocket for easy stowage. 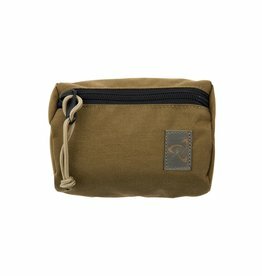 Light and compact – stows away in self-contained storage pouch. 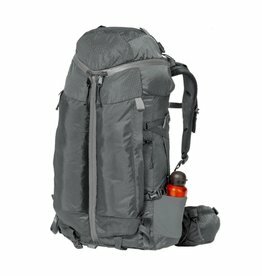 Our nimble, 28 L hunting daypack with a meat hauling frame. 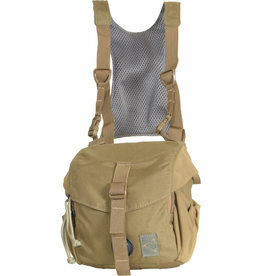 Binocular chest harness protection with intuitive, quick-draw access. 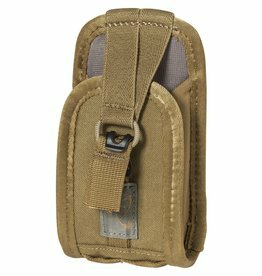 Keep your GPS protected and ready for QUICK DRAW access. 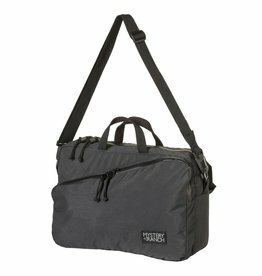 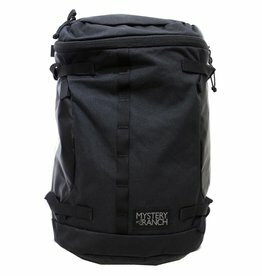 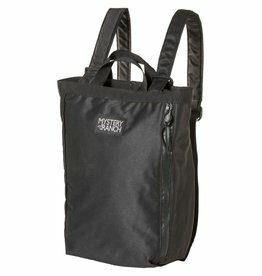 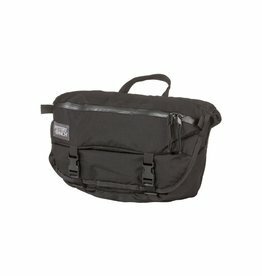 A stylish EDC backpack/shoulder carry bag with clean, industrial bones. 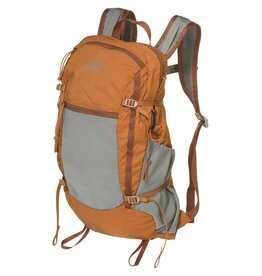 A versatile backpack for light and fast adventures. 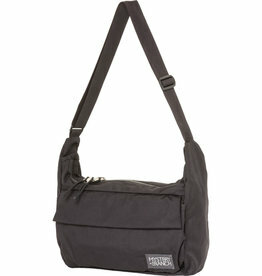 A removable pocket that attaches to most waist belts. 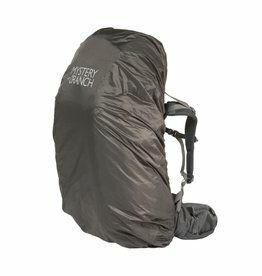 The hunting backpack for the multi-day minimalist. 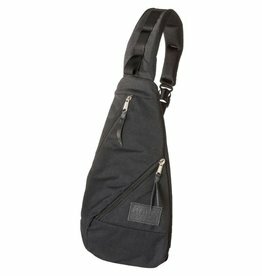 An urban, shoulder sling bag with Booty DNA.